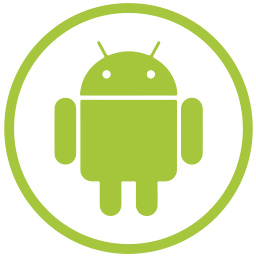 www.androidduniya.com reminds readers it will not be held responsible for any damage to the device during or after installation of Samsung Galaxy J1 SM-J100 Verizon 5.0 Lollipop Firmware Stock Rom using Odin. Readers are advised to proceed at their own risk because of hardware faults. Firstly, Switch off your phone. Secondly, Press and hold “Home + Power + Volume down” buttons for a few seconds until you see a warning screen. Thirdly, Press Volume Up on the warning screen to accept it and boot into Download mode. Once your Samsung Galaxy J1 SM-J100 is in download mode, connect it to the PC via USB cable. The Samsung Odin window on PC should detect the phone and show an”Added! !” message. Now, extract the .zipped Samsung Galaxy J1 SM-J100 Firmware file you have downloaded to get the Odin flashable.tar file inside. 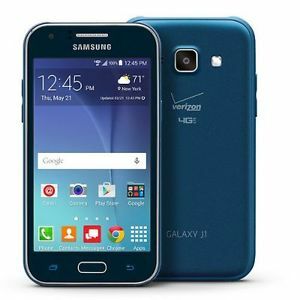 Skip this step if you already have a .tar file of the Samsung Galaxy J1 SM-J100 Verizon 5.0 Lollipop Firmware. Click on the AP tab on Odin window and select the .tar.md5 file from the Samsung Galaxy J1 SM-J100 Verizon 5.0 Lollipop Firmware file that you have downloaded or can download it from the given below Link. Note: don’t play with any other options on the screen. Only you have to connect your Samsung Galaxy J1 SM-J100 device and select the PA tab. Finally, the device will automatically reboot after Odin complete the flashing. Now disconnect your Samsung Galaxy J1. Note: All product names, logos, and brands are the property of their respective owners. All company, product and service names used on this Blog are for identification and learning purposes only.